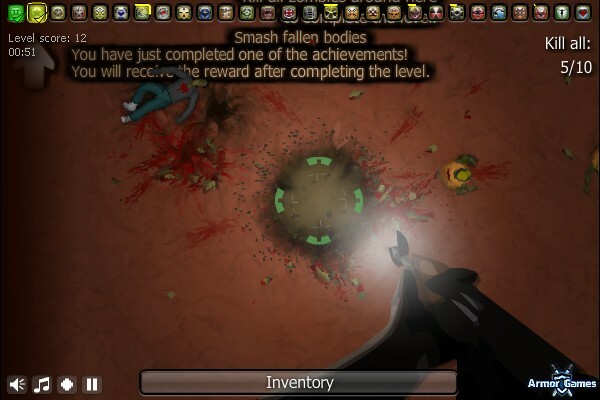 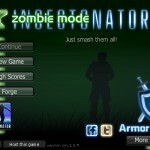 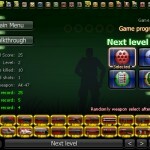 Shooting Zombie Action Upgrade Achievement Armor Games Click to find more games like this. 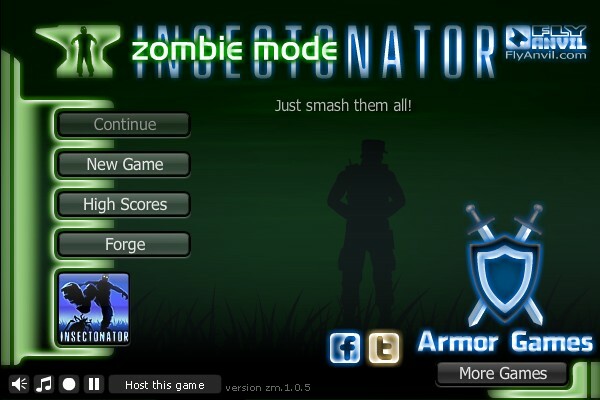 Sequel to the smash hit Insectonator, the Zombie Edition takes everything that was great about the first game and, well, throws zombies into the mix! 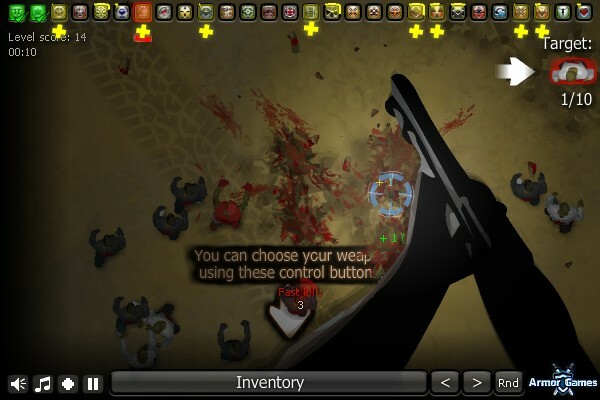 The trick here is to make sure the zombies are fully dead by either hitting them multiple times or just going right for the head. 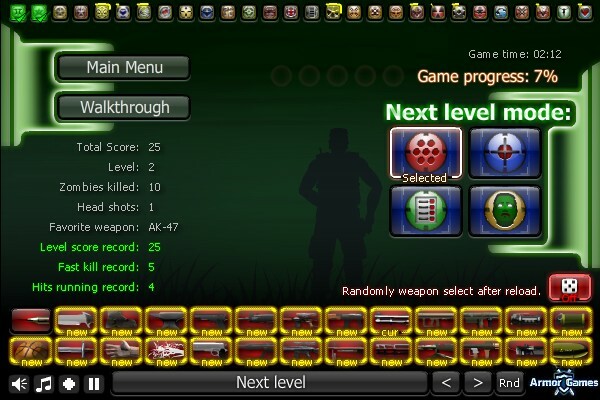 With tons of weapons and modes like Don't Touch my Gems, Killer, and Selectioner, you'll love this return to Insectonating.